With the deadline for NTPC’s tender for a battery charging and swapping station at Faridabad ending today, all eyes will be on the winner of this particular tender. 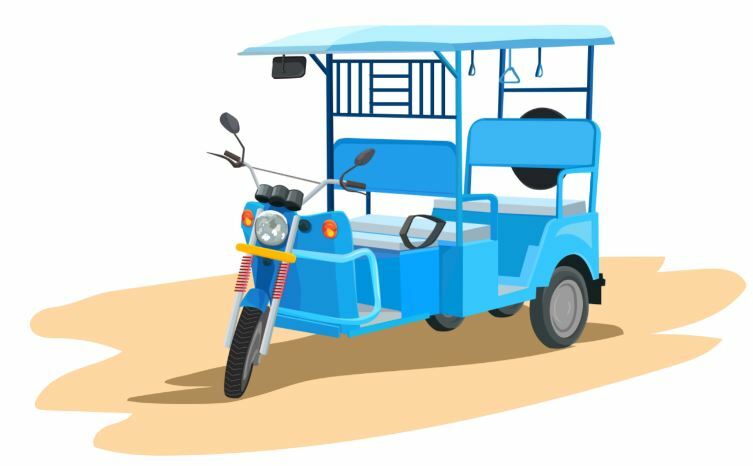 The tender covers the supply, installation, and commissioning of battery charging and swapping station at the identified location in Faridabad, to service about 50 e-rickshaws on a Pilot basis in Faridabad, Haryana. The winning bidder will also be operating and maintenance of the set up for a period of three years. 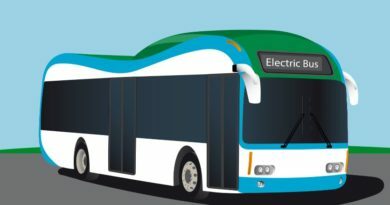 Interestingly, the tender specifies charging facilities for lithium-ion batteries, bulk chargers for the batteries and all other associated equipment and services at the charging station. An ability to handle upto 1 MW hr of demand places the charging station in a relatively evolved category. Interesting, because at this stage we are not aware if the charging station will provide services to the existing e-rickshaws operating in the area, almost all of which run on lead acid batteries. 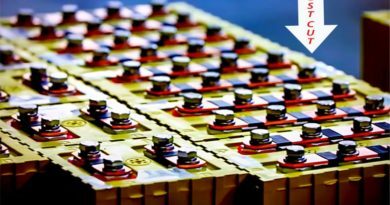 Lead acid batteries, for readers who may not be difference, are heavier, less efficient, more polluting and discharge faster. But remain popular for the most obvious reason. They are way cheaper than Lithium batteries. E-rickshaws incidentally, seem to be finally getting their due, with close to 1.5 million e-rickshaws plying across India , depending on various estimates. Booming mainly because of the lack of any credible and cheap last mile connectivity in most urban locations in the country. And of course, their lower running and maintainance costs. If considered as an EV formally, they would easily pitchfork India to the leaders pack of EV nations, but for the fact that it might be the lead acid batteries powering them that has prevented the government claiming credit. 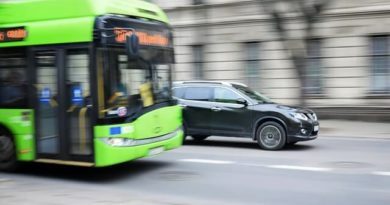 Even more fascinating has been the way these vehicles have found ways around the presence of any formal charging network, relying instead on informal set ups and methods to keep the fleet running. State governments have found their own methods to cover up for their booming numbers, by limiting their routes to arterial roads, for instance. 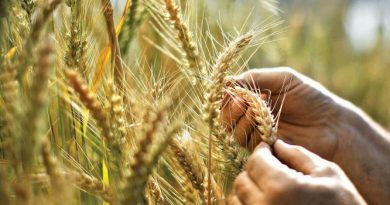 In fact, the whole sector has resembled a classic unorganised sector bloom in its informality, with no licensing requirements for the drivers and even the vehicles for some time, besides ownership patterns that have mirrored traditional cab firms. Most of the models playing the roads have been assembled from kits imported from China. Ownership is concentrated in the hands of a few or syndicates, with drivers paying a daily rental to run the rickshaws. This is because of both the lack of access to capital, dependable power, and in a lot of cases, even parking for drivers who might otherwise have gone for ownership. Industry experts believe that a more enabling environment could easily create a market for over 20 million E-rickshaws, a fact that has got a quite a few Chinese and Indian firms interested and jumping in. The NTPC tender, clearly touted as a pilot, also came close on the impending shutdown, since confirmed, of the Badarpur Thermal Power Plant in the same district. The plant, which was considered the most polluting power plant in the region, was shut down to manage the pollution crisis in the capital, New Delhi. The E-rickshaw facility, if it proves to be a success, will hopefully have people looking at NTPC in a whole new light soon.